GREAT Investment Opportunity! 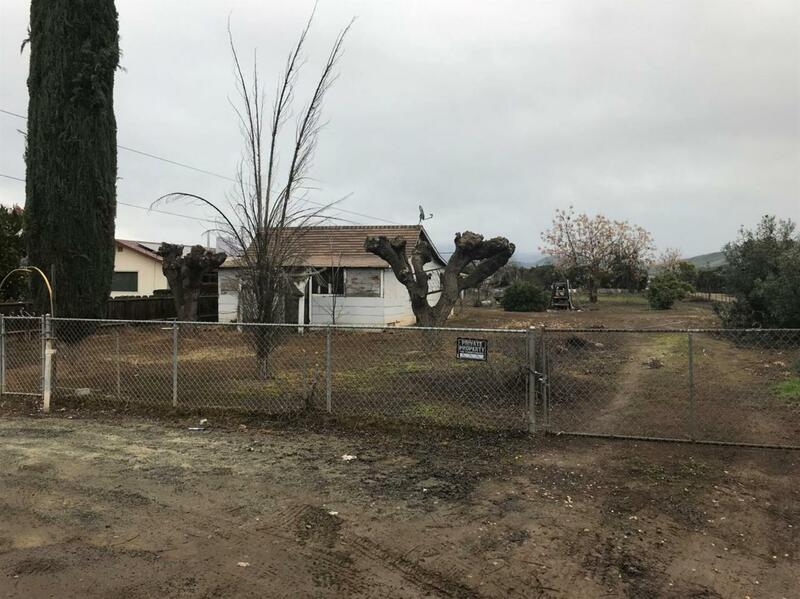 1 Bed/1 Bath Home Located on 1/2 Acre Lot on Cul-de-Sac. Home is currently uninhabitable. Needs TLC. Sold As-is.